Climate change and those whose job it is to talk about current and future climate impacts are often classed as the "harbingers of doom". For the world's biodiversity, the predictions are grim - loss of species, loss of pollination, dying coral reefs. The reality is that without human intervention, ecosystems will reshape themselves in response to climate change, what we can think of as "autonomous adaptation". For us humans—we need to decide if we need or want to change that course. For those who look after natural systems, our job description has changed. Until now we have scrambled to protect or restore what we could fairly confidently consider to be "natural". Under climate change knowing what that should look like is hard to decide. If the Great Barrier Reef still has a few pretty fish and coral in the future, and only scientists know they are different species to the past, does that matter? It's an extreme example, but it is a good analogy for the types of decisions we might need to make. 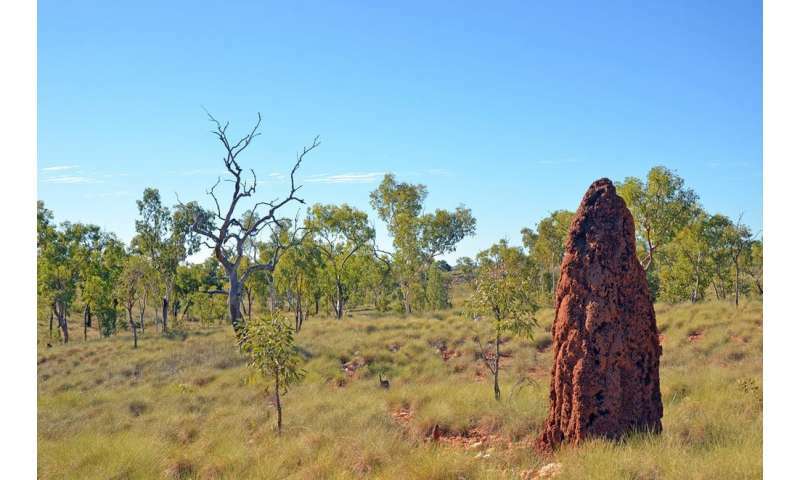 In Queensland, the government has just launched the Biodiversity and Ecosystem Climate Adaptation Plan for Queensland focused on what is considered important for making these decisions. The plan is high level, but is an important first step toward preparing the sector for the future. For the rest of Queensland's ecosystems the story is much the same as the Great Barrier Reef. There are the obvious regions at risk. Our coastal floodplains and wetlands are potentially under threat from both sides, with housing and development making a landward march and the sea pushing in from the other side. These ecosystems literally have nowhere to go in the crush. It's a similar story for species and ecosystems that specialise on cool, high altitude mountaintops. These small, isolated populations rely on cool conditions. As the temperature warms, if they can't change their behaviour (for instance, by taking refuge in cool spots or crevices during hot times), then it is unlikely they will survive without human intervention such as translocation. 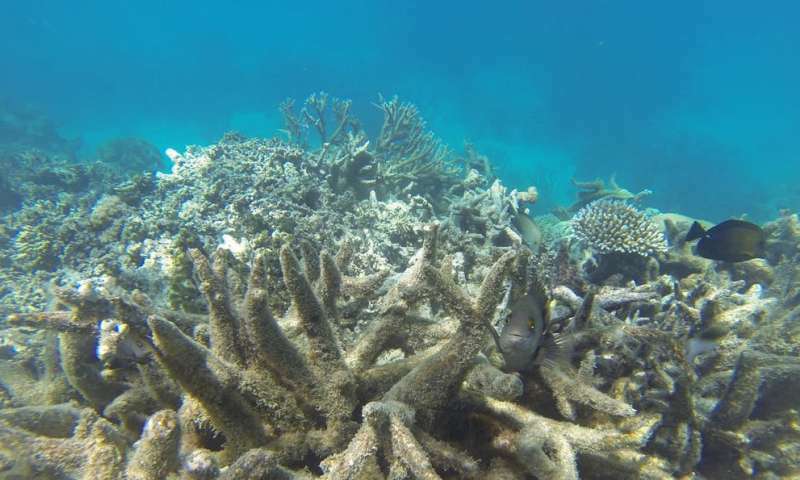 We are all too familiar with the risk of coral reefs dying and becoming a habitat for algae, but some of our less high profile ecosystems face similar transformations. 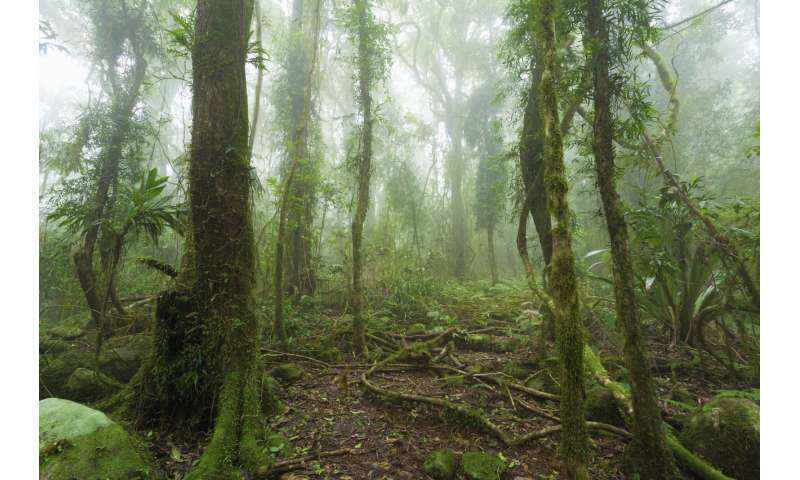 Our tropical savannah woodlands cover much of the top third of Queensland. An iconic ecosystem of the north, massive weed invasions and highly altered fire regimes might threaten to make them unrecognisable. From the grim predictions we must rally to find a way forward. Critically for those who must manage our natural areas it's about thinking about what we want to get out of our efforts. Conservation property owners, both public (for instance, national parks) and private (for instance, not-for-profit conservation groups), must decide what their resources can achieve. Throwing money at a species we cannot save under climate change may be better replaced by focusing on making sure we have species diversity or water quality. It's a hard reality to swallow, but pragmatism is part of the climate change equation. We led the development of the Queensland plan, and were encouraged to discover a sector that had a great deal of knowledge, experience and willingness. The challenge for the Queensland government is to usefully channel that energy into tackling the problem. One of the clearest messages from many of the people we spoke to was about how biodiversity and ecosystems are valued by the wider community. Or not. There was a clear sense that we need to make biodiversity and ecosystems a priority. It's easy to categorise biodiversity and conservation as a "green" issue. But aside from the intrinsic value or personal health and recreation value that most of us place on natural areas, without biodiversity we risk losing things other than a good fishing spot. Every farmer knows the importance of clean water and fertile soil to their economic prosperity. But when our cities bulge, or property is in danger from fire, we prioritise short-term economic returns, more houses or reducing fire risk over biodiversity almost every time. Of course, this is not to say the balance should be flipped, but climate change is challenging our politicians, planners and us as the Queensland community to take responsibility for the effects our choices have on our biodiversity and ecosystems. As the pressure increases to adapt in other sectors, we should seek options that could help – rather than hinder – adaptation in natural systems. Coastal residences may feel that investing in a seawall to protect their homes from rising sea levels is worthwhile even if it means sacrificing a scrap of coastal wetland, but there are opportunities to satisfy both human needs and biodiversity needs. We hope the Queensland plan can help promote those opportunities. And a point of the rambling article? If we want to keep it we should, unless we don't and we shouldn't. Doing something that is in not our immediate interest is hard and maybe we should put more will into it. Or not. Whatever.